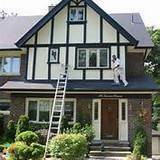 Excellent Painter Available Today!Excellent Painter Available Today!Excellent Painter Available Today!Excellent Painter Available Today! 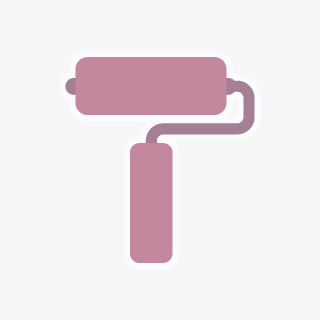 I have 30 years experience in drywall finishing and painting. 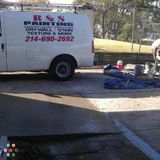 I am looking for full time employment.I have 30 years experience in drywall finishing and painting. 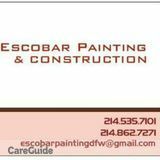 I am looking for full time employment.I have 30 years experience in drywall finishing and painting. I am looking for full time employment. Paint, paint, paint..Paint, paint, paint..Paint, paint, paint..Paint, paint, paint..